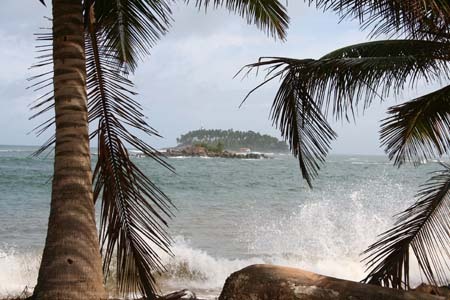 Beruwala, is a small resort town in the south western coastal belt of Sri Lanka. 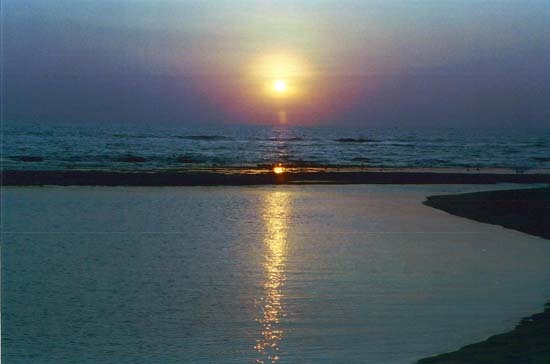 The name Beruwala is derived from the Sinhalese word for the place where the sail is lowered. It marks the spot for the first Muslim settlement on the island, established by Arab traders around the 8th century AD. A large population of Sri Lankan Moors, many of them are gem merchants, still live in the town-- particularly in the "China Fort". 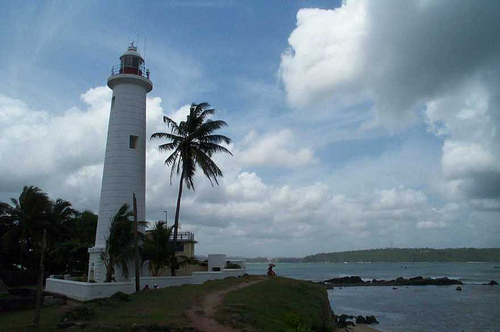 Msjid-ul-Abrar , a landmark of Beruwala and Sri Lanka's oldest mosque, was built by Arab traders on a rocky peninsula overlooking the town. 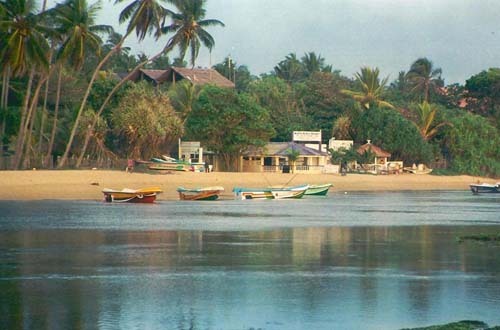 Beruwala is the starting point of the 130 km long stretch of beach. In the past few years great strides have been made in the field of resort development in this area. The bay around remains ideal for bathing almost for the whole year.